We get a small but invaluable stream of guest posts for this site (thanks to all my contributors to date!). I would love to receive even more, whether it’s a detailed, picture-filled essay, or a single photo with a few thoughts wrapped around it, or maybe just a few words about something you have noticed or experienced. Please send them in! Some people get a bit worried that they don’t have anything worthy to contribute. Judging by some of the conversations I have with other people cycling around the city, I’d say that there are quite a few interesting stories out there! Others might be concerned that their writing quality isn’t up to scratch, or that they don’t have the expertise to comment on things, or that they can’t write 1000 words, or… whatever. Have a look at my previous post on guest blogging to allay some of these concerns. 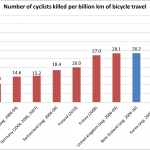 So long as it’s of relevance to cycling in Chistchurch, then I’m interested! I’m always on the lookout for more regular contributors who have many different things to talk about; thanks to the likes of Steven Muir and Robert F who consistently seem to have something to add. But equally I love to receive one-off contributions from locals who never post something again. Just think: if I had a different person do that each week, my blogging work would be greatly reduced! Are you new to cycling around Christchurch? (or cycling in general) How are you finding it so far? 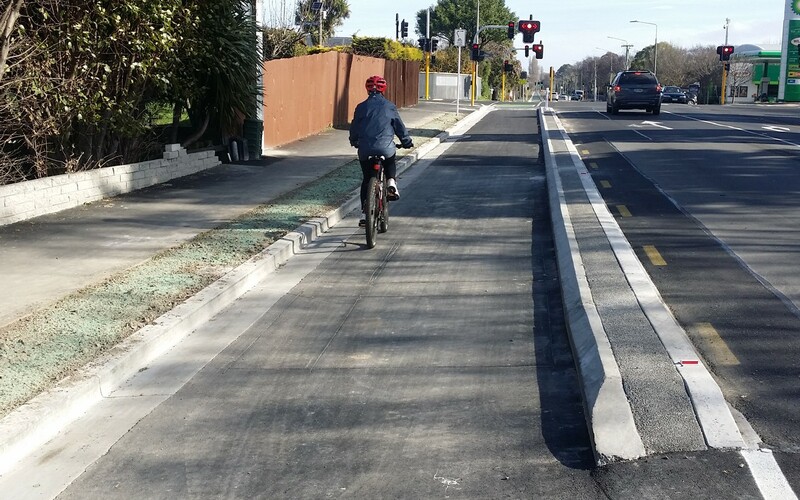 What do you think of some of the new cycleways around town? Good, bad, not sure? Have you got yourself a cool new bike? Where do you go with it? 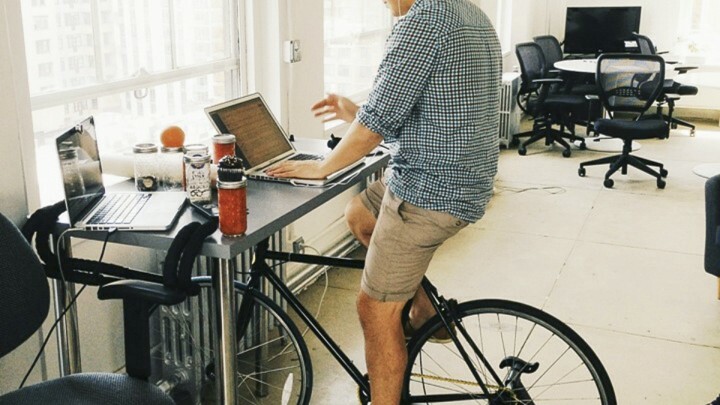 Perhaps you are working on some exciting local biking event or initiative? Have you seen some news or commentary in the media that you want to discuss (or vent about)? Are your kids or your partner getting into biking? How’s that going? Perhaps you just read a great book about cycling? Have you got a great idea for something cycling-wise for Christchurch? Maybe something you saw elsewhere? etc, etc, … up to you! What do you think of the new cycleways around town? Write about it! In the past week alone I’ve received about three unsolicited bits of feedback already from local readers; I might create some posts from these. I hope to hear from a few more of you! P.S: Thanks also for the many comments to various posts as well; it’s great to see good conversations sometimes flare up. Even if you don’t feel you can contribute an article for publication, please do keep adding your 2c worth to the comments! Do you have anything you want to say about cycling in Christchurch? Let me know! I’d be keen, just got my first new bike (since I was 12) and my first time biking in chch. Love reading your posts! Perceived Danger or Actual Danger?